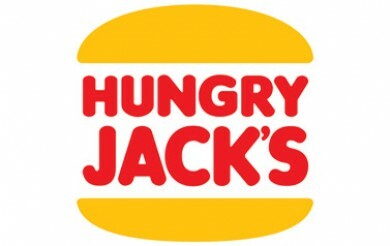 Exclusive to selected stores, Hungry Jack’s have introduced the brand new Whopper Quattro! The new burger features four types of cheese – regular cheese, swiss cheese, shredded cheese and a cheddar cheese sauce. It also comes with a beef patty, lettuce, tomato, onion and mayonnaise. Also available in the same selected stores is the Tendercrisp Quattro.